Recently, Intel BayTrail and AMD Jaguar microarchitectures are dominant in the low-power CPU market. With aggressive prices and low power consumption, these platforms are excellent in office environment, HTPC and low-cost scenarios. 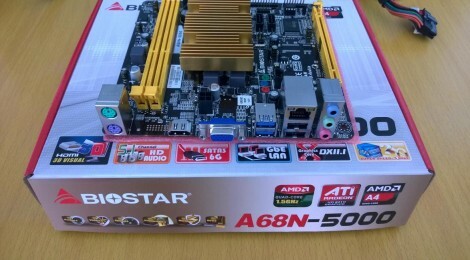 In this review, we are comparing two CPU-on-board motherboards from Biostar and compared with the Athlon 5350 platform I reviewed earlier. Credit to Junmax (Biostar Hong Kong Distributor) for providing the motherboards for testing.